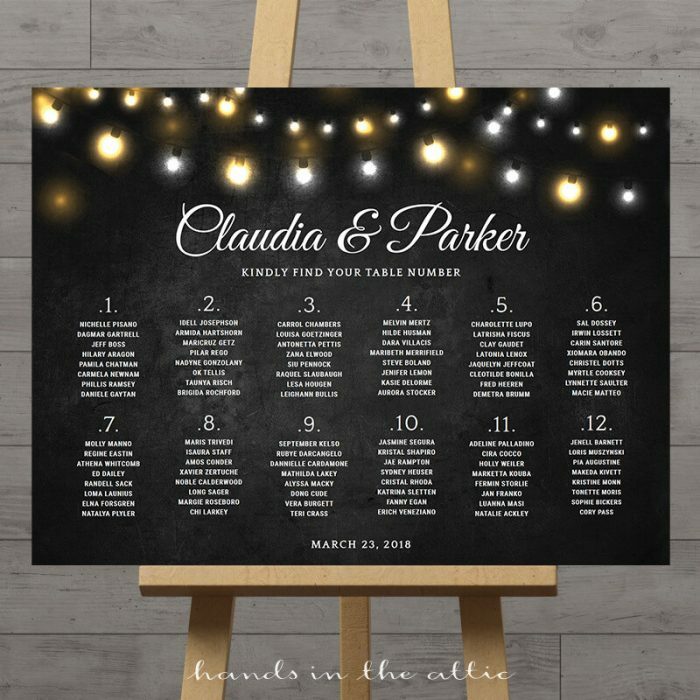 Personalized wedding signs, seating charts, invitation cards, baby shower games and more to make your celebration look fabulous! Designs to make you happy. Access your files right after purchase and use them immediately. No waiting for the postman. Expect quick turnaround for items that need our expert design skills. Personalize editable templates from home with a few clicks. Cut and create your party decoration. 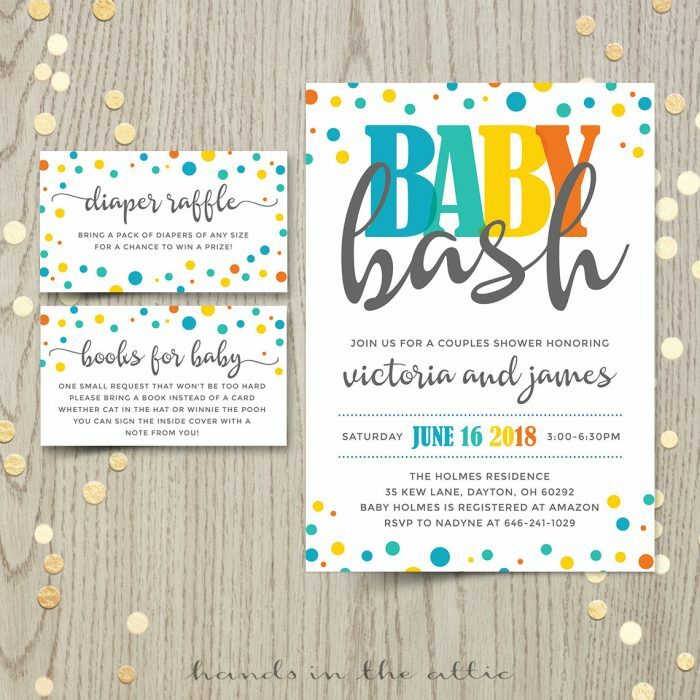 Order products with the same design theme for a coordinated party. Match your stationery and decor. 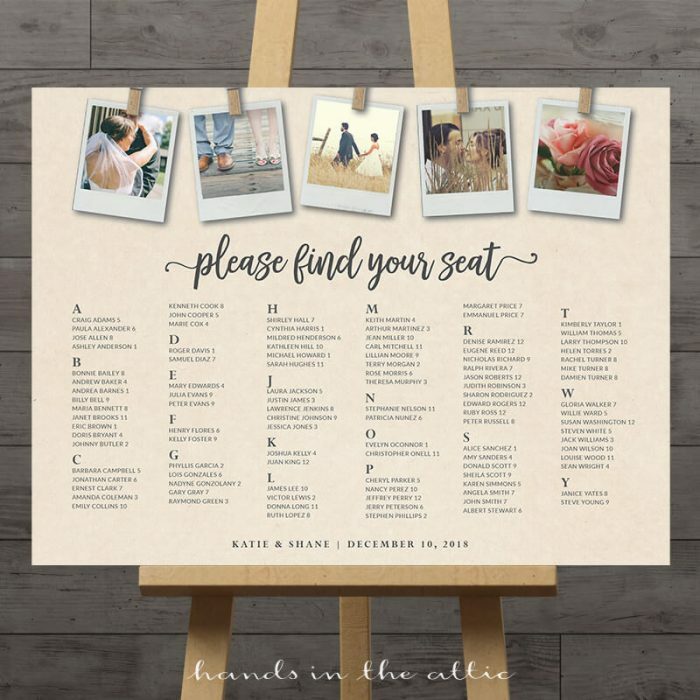 Print at home or use professional shops such as Fedex, Staples, Office Depot, etc. Be assured of clear and detailed prints with our high-resolution files. 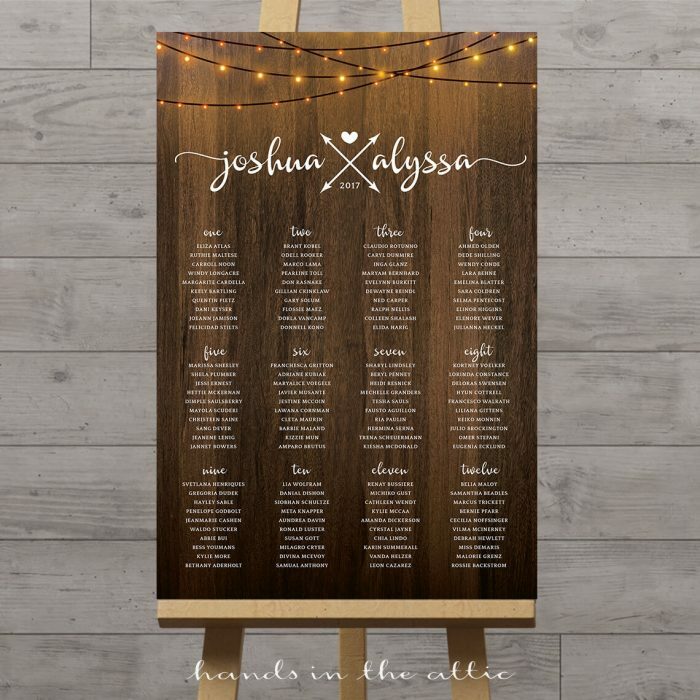 Decorate your wedding, baby shower, bridal shower, birthday party with customized signs, seating charts, gift tags, and banners. 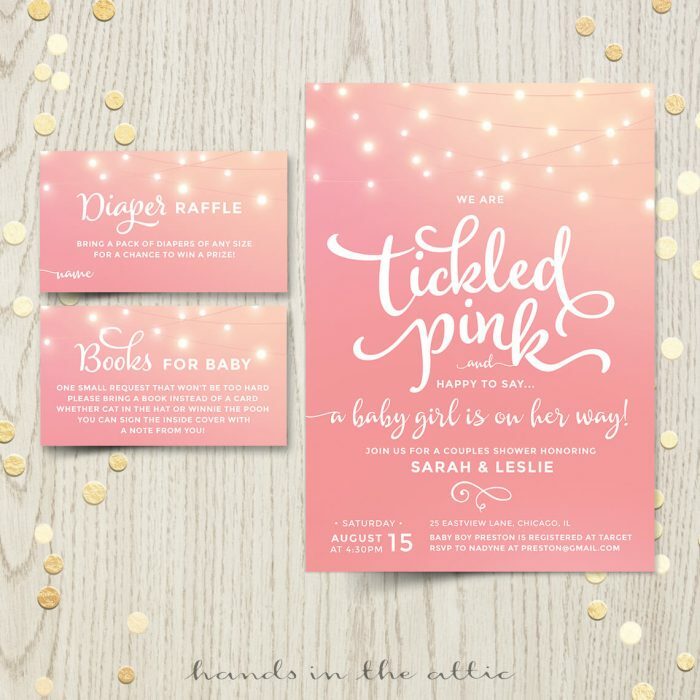 Plan fun games with our baby shower games and bridal shower games. 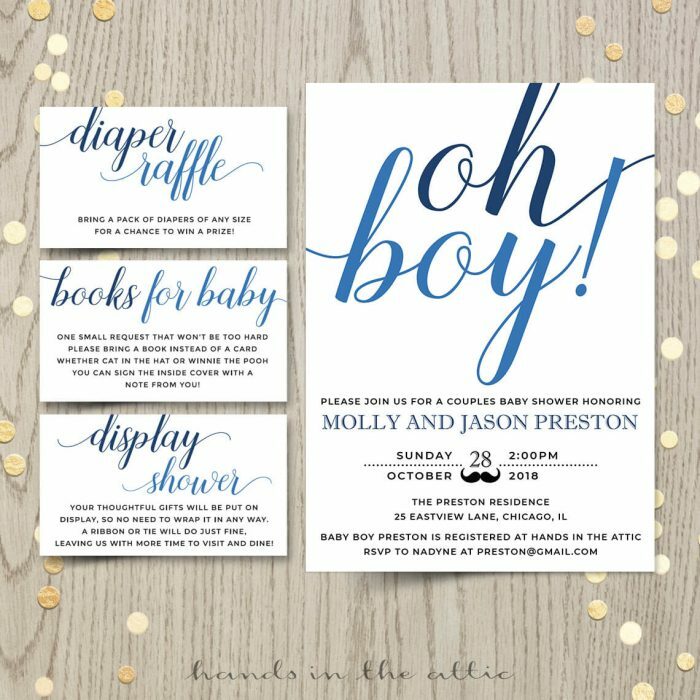 Invite your guests with our popular baby shower invitations and include insert cards such as diaper raffle card, books for baby card, etc. 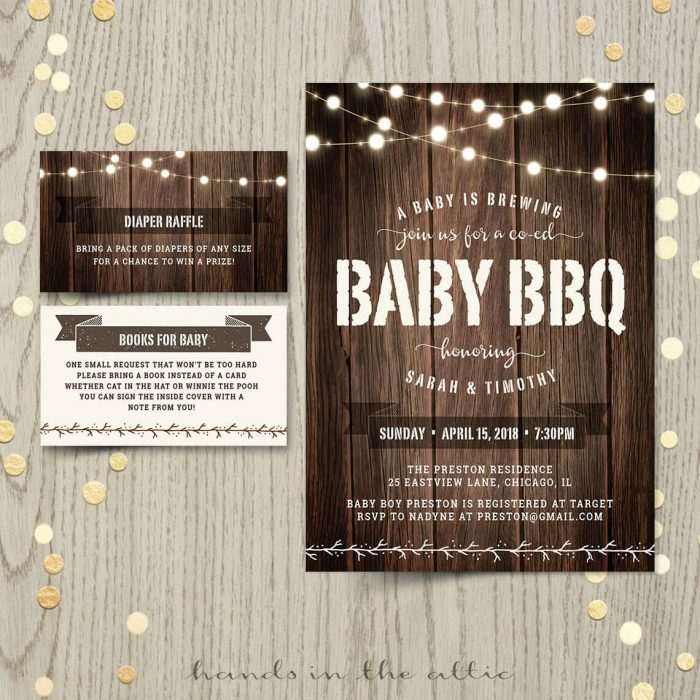 Liven up your party food table or candy buffet with signs, word banners and table place cards that you can edit on your own. 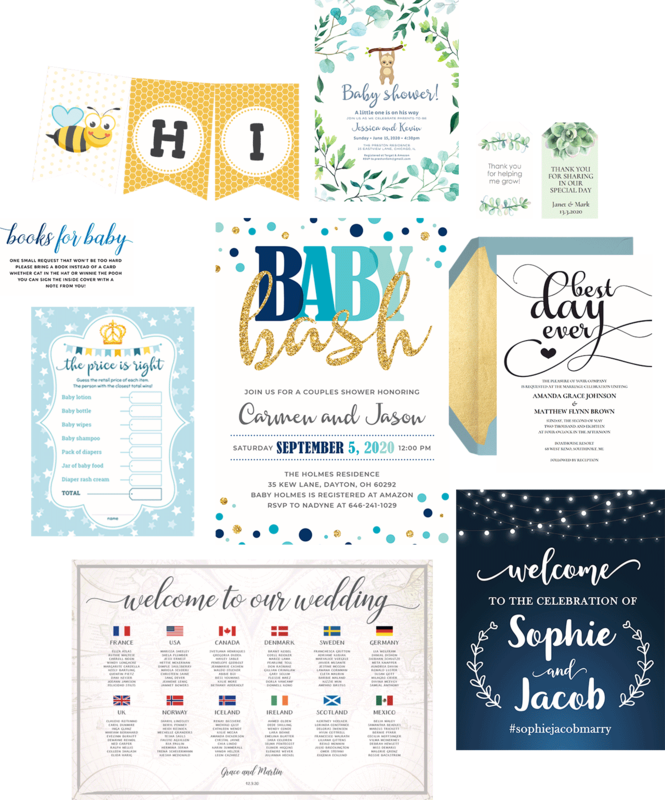 Find matching items for a stylish wedding, reception or celebration!